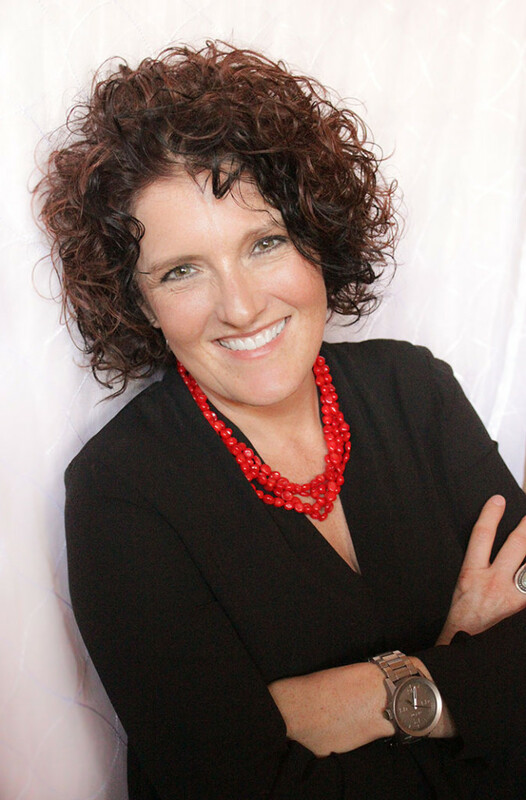 With over twenty-five years of experience with countless, diverse organizations and a deep understanding of human behavior, Erin Collier brings a unique perspective to talent management and organizational development. Her work focuses on organizational culture and talent management to help companies solve challenges to achieve business goals and become more effective and efficient. Erin’s clients value her professionalism, expertise, and comprehensive set of skills. Erin received her Master’s in Counseling Psychology from the University of Oregon in Eugene, Oregon. She also attended the University of Nevada Reno where she earned her Bachelor of Science. Erin is a Certified Coach. She is a skilled facilitator of DiSC; Multi-Health Systems EQ-i 2.o; the Core Capacity Assessment Tool (CCAT); Gallup’s Strengths-Based Leadership, and the Platinum Rule. Erin is a member of American Psychological Association, Division 13, The Society of Consulting Psychology. Erin served on the Board of Trustees of the Women’s Foundation of Southern Arizona and was appointed to the Foundation’s Advisory Council in 2015. In her role as a Trustee, Ms. Collier Chaired the Grants Allocation Committee and led the Foundation’s brand revitalization effort and launch. Collier & Company collaborates with other local and national Organizational Development Consultants to provide comprehensive services to meet the diverse needs of our clients.